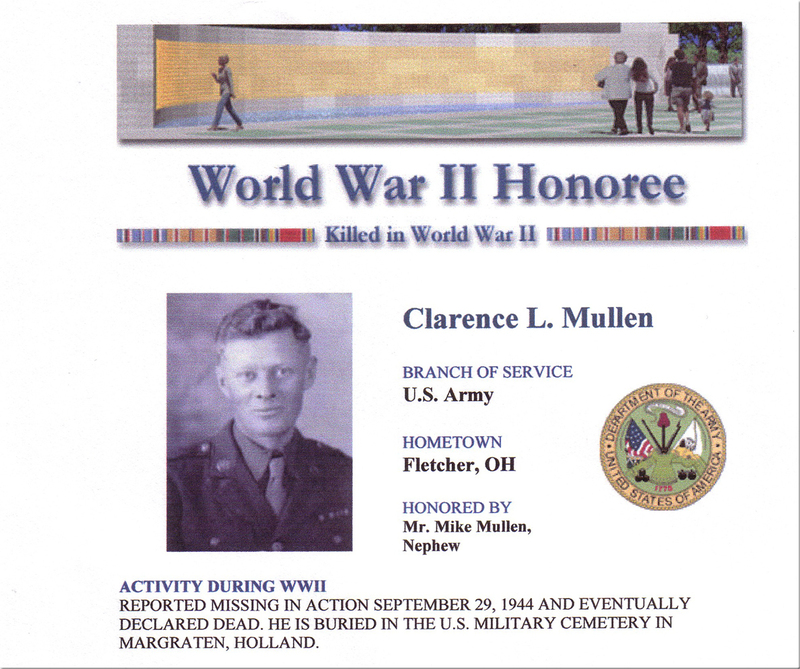 Clarence L. Mullen – Sergeant Clarence Leroy Mullen was born on September 16, 1915 the second of twelve children and the oldest of five boys born to Clay and Leona (Roeser) Mullen. Clarence was born and grew up in rural Shelby County, Ohio. As a young man he worked on the farm and in a local factory. Clarence entered military service from Sidney, Ohio on March 19, 1942. 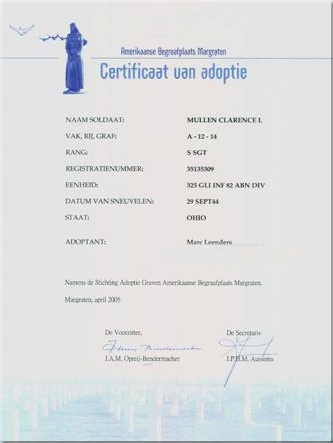 He completed basic training at Camp Claiborne, Louisiana, and glider training at Ft. Bragg, North Carolina. 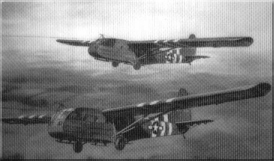 As a member of the 325th Glider Infantry of the 82nd Airborne, he served in Africa, Italy, Sicily, England, Ireland, France, and Holland. Clarence was awarded the Purple Heart for wounds received in France on July 4, 1944. 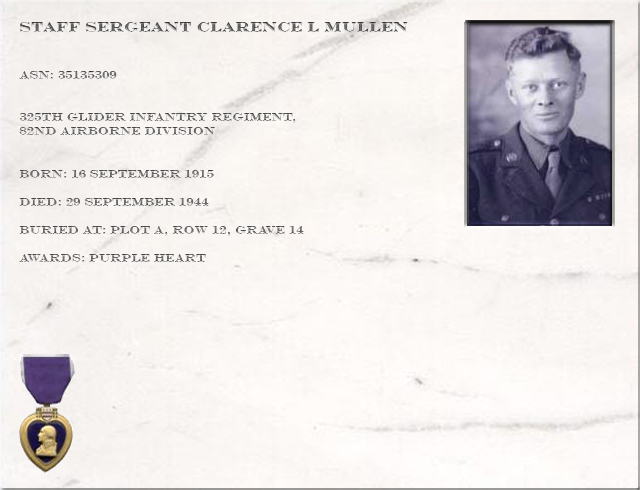 After a short hospital stay Clarence Mullen returned to his unit as it prepared for Operation Market Garden. Commanded by Colonel Walter M. Whitman, the 325th Regiment was officially activated as part of the 82nd Division on 25 August 1917 at Camp Gordon, near Atlanta, Georgia. Being a National Army division, the regiment was composed of draftees. The only personnel actually assigned to the regiment however, were a small cadre charged with the task of preparing for the thousands of draftees who would soon be flooding the camp. 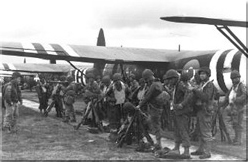 The unit of which the 325th Regiment was a member, the 82nd Division was comprised of officers and soldiers from what most would consider the "Deep South". This changed a few weeks into the training program. The War Department issued orders instructing the division to send all of its soldiers, minus a 783 man training cadre to other camps. Leaders watched as their soldiers departed to be replaced by soldiers from all regions of the United States. It was noted that the 82nd Division was now made up of soldiers from every state in the union. It is from this fact that the 82nd Division received its nickname "The All American Division" and is represented by the "Double A" patch worn today. The following is a brief report from James Ralph, who served with the 325th GIR : "On, or about 28 September, we were directed to clean out a contingency of Germans who were well entrenched on a densely wooded hillside, called the Kiekberg Woods. Three quarters of the way up the hill the enemy was dug in an camouflaged so effectively as to be nearly invisible. My unit was on the right flank advancing up the slope until we were within 20 feet of their foxholes. We couldn't see them unless a black helmet came out of the ground for couple of seconds. The mortar fire was particularly devastating since many of the rounds exploded in the trees, showering shrapnel over a wide area. Word was passed through the ranks that our Company Command Post had been hit, wiping it out". 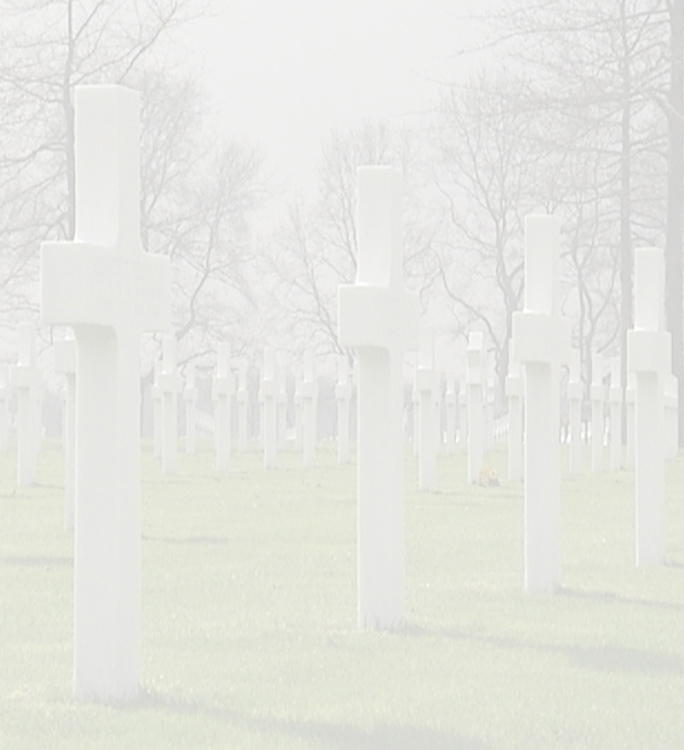 Later records indicate that his body was recovered and is buried in the American Cemetery at Margraten, Netherlands. While Clarence’s death left a huge hole in his family; every one of his brothers, sisters, nieces, and nephews were and are extremely proud of his service and sacrifice. Because of this sacrifice and that of the thousands of others who served and died; Clarence’s legacy is a large, happy, prosperous family. 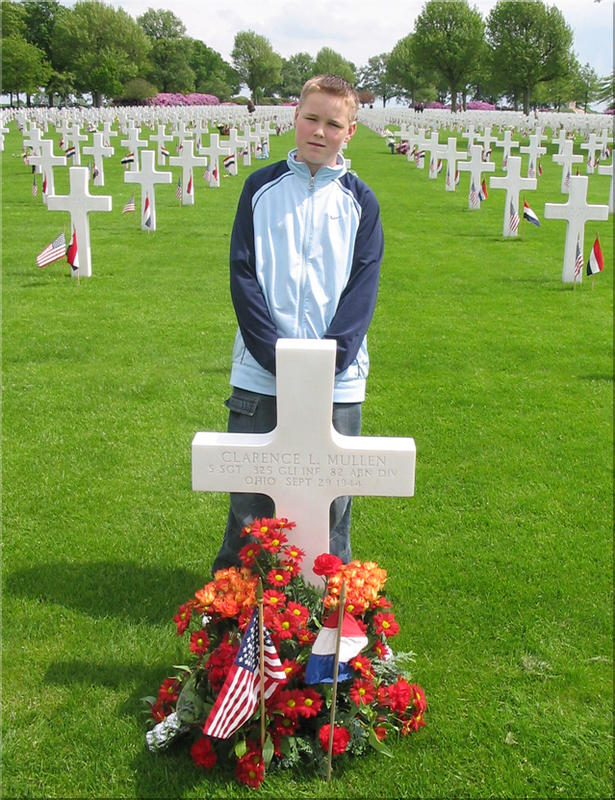 A special thank you goes out to all of the people of The Netherlands for the care they provide to the graves of those American service men who fell in Europe and are buried at the American Cemetery at Margraten, Netherlands; but especially to Marc Leenders and his grandfather Jo Smeets for the special attention they provide for Clarence’s grave.